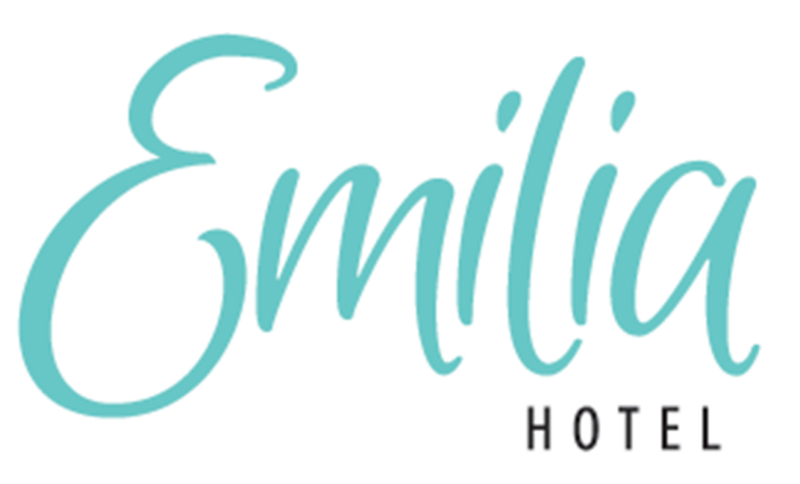 Hotel Emilia is set in Taxco de Alarcón, 16 km from Cacahuamilpa National Park. Among the facilities of this property are a restaurant, a 24-hour front desk and room service, along with free WiFi throughout the property. Guests can make use of a bar. The rooms in the hotel are equipped with a flat-screen TV with cable channels. Every room is equipped with a private bathroom. Santa Prisca Church is a 1-minute walk from Hotel Emilia. The nearest airport is Lic. Adolfo López Mateos International Airport, 87 km from the accommodation.